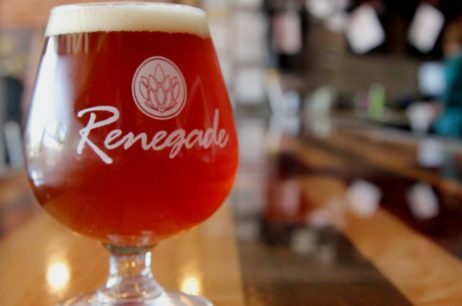 Renegade Brewing Company is an upstart brewery in Denver, Colorado. Brian O’Connell, proprietor and head brewer, took a few minutes out of his busy day to tell me about his brewery, his beers and the Renegade community he is building. If you are ever in Denver make sure you stop by to check out the beers and the great atmosphere Brian has created. 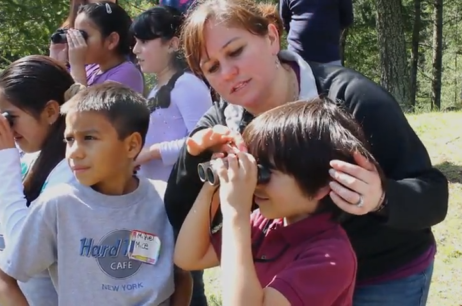 The In Our Own Backyard program includes four theme-based visits to the property throughout the year, each one focusing on one of the following natural history topics: Discovery and Exploration, Watersheds, Habitat, and Stewardship. Classroom visits prior to each outing help establish good trail and safety practices, as well as orientation to tool use and stewardship techniques. 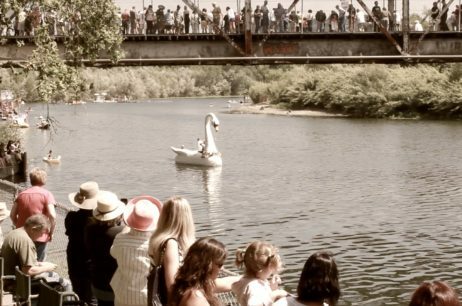 In a throwback to an age gone by, Healdsburg reintroduced the classic water carnival to the Russian River this year. A re-imagined classic float led the procession down the river as thousands looked on from the bridge and banks. We often think of stories being read or heard but so much of our life experience is through our eyes. 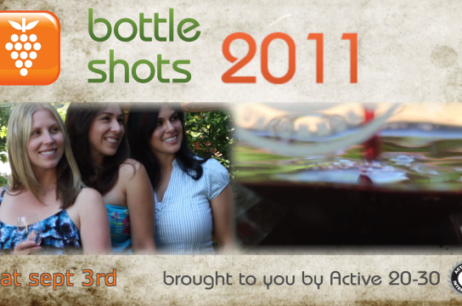 Our videography and photography help to capture that sense of place like words never can. 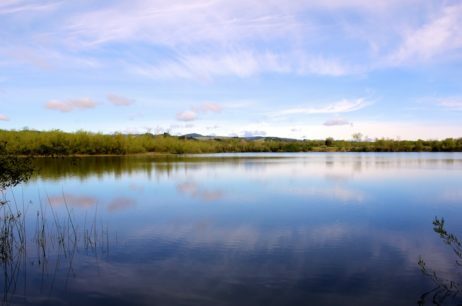 Allow JRW Media to help you to define your communications strategies and plan. By working with you to define the most important elements of your business we can help to craft the best story possible. Placing your story in front of the appropriate audience is as important as telling a compelling story. Between placement on your website, social media outlets and real world presentations we work with you to develop the best presentation for your audience.